Niki Kraft was born and raised in the small town of Scottsbluff, Nebraska where she began her dance training under the instruction of her mother, Jacque Hofmeister. She graduated from the University of Wyoming in 2013 with a BFA in Theatre and Dance with a concentration in dance performance. While at the University of Wyoming, Niki trained in ballet, modern, pointe and jazz dance techniques. During this time, she performed in the repertory of her instructors Lawrence Jackson, Jennifer Deckert, Margaret Wilson and Marsha Knight, as well as that of Bill T. Jones, Andre Megerdichian, Keith Saunders and Maurice Watson. Upon graduation, Niki moved to Denver to pursue a dance career and quickly fell in love with the Ballet Physique workout. She has been an instructor at the Ballet Physique for five years and loves getting the opportunity to combine her love of dance and fitness on a regular basis. 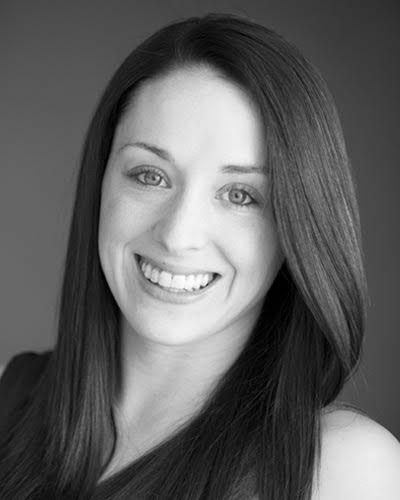 Outside of BP, Niki is in her fifth season with the Davis Contemporary Dance Company and is an instructor at Dual Star Academy of Dance and Classic Dance Academy.